Discover.Galleries is your in Gallery Navigator and Consultant. Discover Galleries is your interactive guide built to help enhance and guide your “in-gallery” experience. 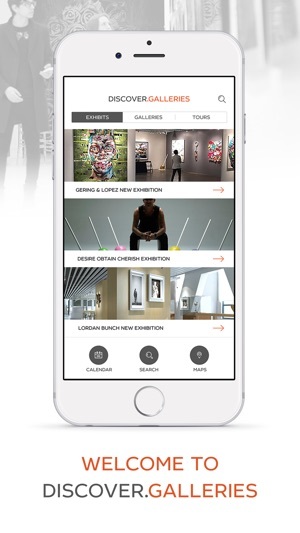 From curating your experience based on your tastes and preferences to using your phone camera to recognize artwork in exhibits “Shazam” style, Discover Galleries opens up the Gallery Experience in all new ways and allows you to get more out of your experience while inside the Gallery. - updated map share interface. 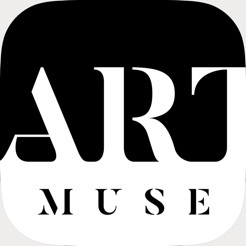 Art Muse is a great place to get in touch with your love of art and artists. Experience exhibits on your own or schedule a guided tour by a highly regarded curator. 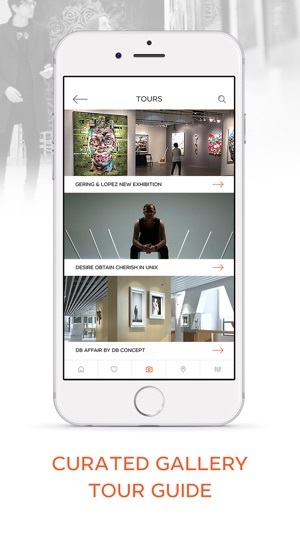 Art Muse allows you to stay up to date on show openings and closings. Without Art Muse I might have missed out on exhibits that would be on my must see list. 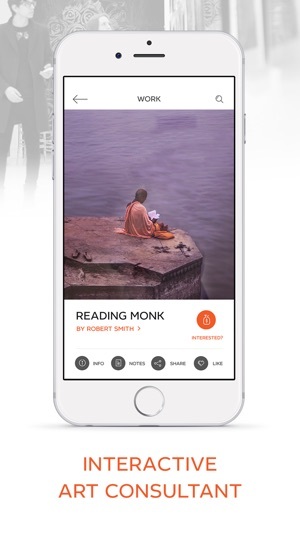 One-of-a-kind app. Very useful. Looking forward to exploring more. I liked this a lot! 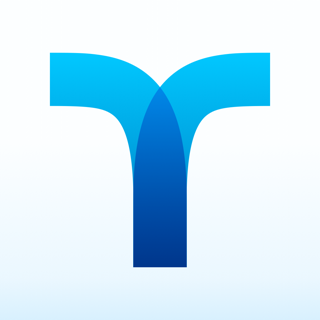 This app helps you figure out where and what to see. 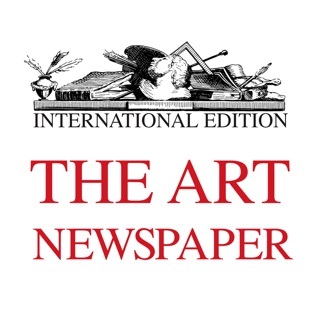 If you go to galleries a lot or a little you should definitely be Using this app!